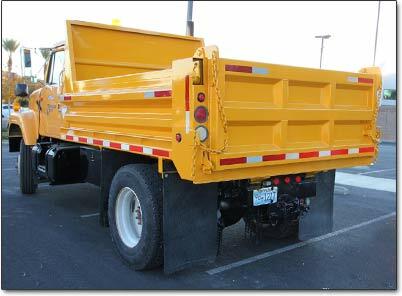 Our Team of highly skilled technicians will install and maintain your dump body. Williamsen is one of the best dump bodies on the market and we can up-fit your chassis to satisfy your needs. 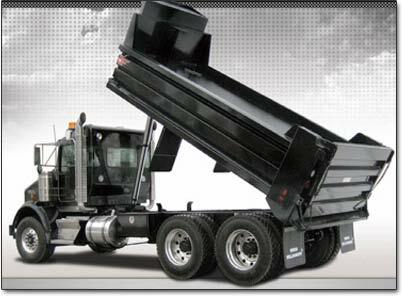 Our highly skilled staff can build your dump truck to spec, or repair your existing fleet vehicles. 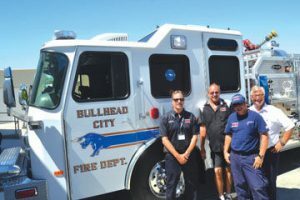 We are eager to assist you in your next dump body purchase!